A true Country legend, Reba McEntire has more than matched the achievements of her idols Dolly Parton and Patsy Cline. 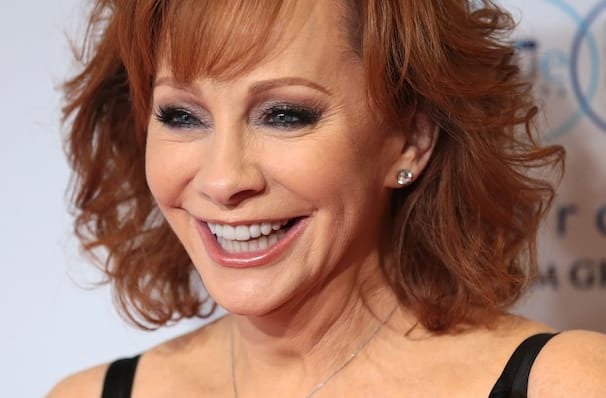 One of the most successful female recording artists in history, Reba has sold over 55 million albums worldwide and she's won every award it's possible to win. Over the course of her forty year career, she's navigated the tricky waters of Country Music, always willing to experiment with more pop and rock flavoured sounds, while never losing that true Country heart. Alongside her musical career, she's also found time to star in a number of cult movies and her own sitcom! Expect to hear classics like 'Just A Little Love', 'Fancy' and 'Love Will Find Its Way', and many many more! Sound good to you? 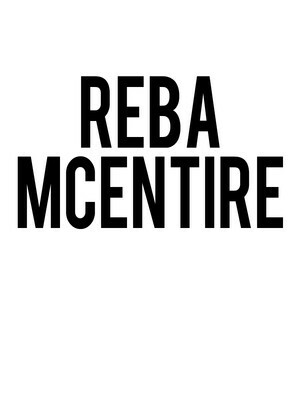 Share this page on social media and let your friends know about Reba McEntire at Illinois State Fairgrounds. Please note: The term Illinois State Fairgrounds and/or Reba McEntire as well as all associated graphics, logos, and/or other trademarks, tradenames or copyrights are the property of the Illinois State Fairgrounds and/or Reba McEntire and are used herein for factual descriptive purposes only. We are in no way associated with or authorized by the Illinois State Fairgrounds and/or Reba McEntire and neither that entity nor any of its affiliates have licensed or endorsed us to sell tickets, goods and or services in conjunction with their events.